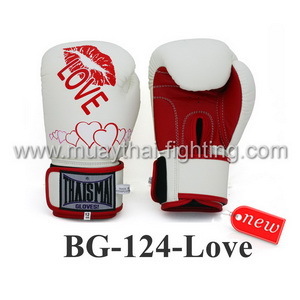 ThaiSmai Boxing Gloves Velcro Love Valentine with velcro wrist strap and Attached Thumb BG-124-Love. For fll security, ideal for quick wear and take off. Made of 100% genuine cow leather. We also have special size of 6 oz and 18 oz for this model. The 8 and 10 oz. 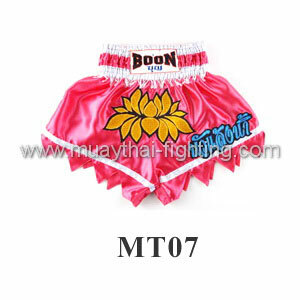 professional fight gloves are for earlier Muay Thai or International bouts. The 12, 14 and 16 oz. gloves are ideal for training. The 6 Oz. are perfect for kids and the 18 Oz. 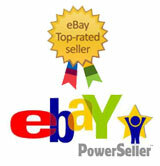 is for heavy weight fighters. The extra weight is great for a better work-out. 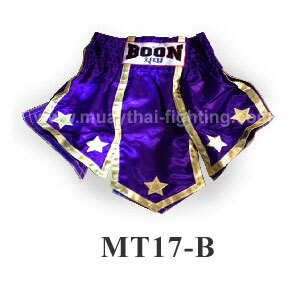 Extra handpadding for the use of heavy bags or training with sparring partner.